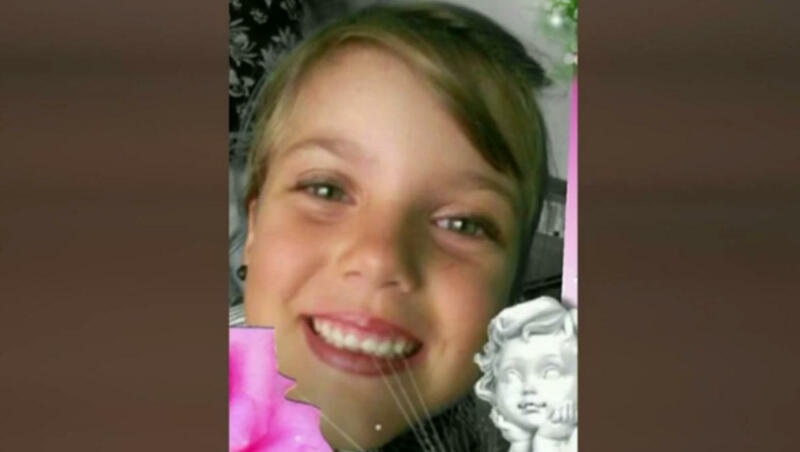 ALBUQUERQUE, N.M. -- On the day a girl was going to celebrate her 10th birthday, she was found dead in her family’s apartment by Albuquerque police officers, her dismembered remains wrapped in a burning blanket. CBS affiliate KRQE reports even veteran officers who responded were devastated by the disturbing scene. By Thursday morning, a makeshift shrine for the girl had emerged underneath a tree at the apartment complex - with relatives and friends leaving flowers, balloons, stuffed animals and lit candles. Kelley’s arrest record includes battery, domestic violence and drug charges - most of them dismissed. Online court records show no criminal history in New Mexico for Martens.